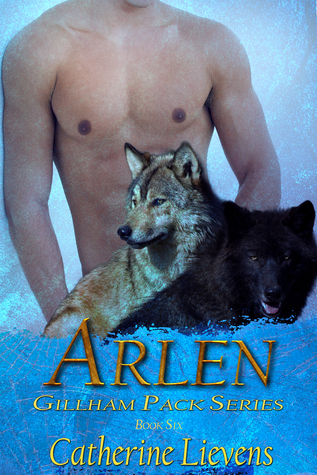 Blurb: Arlen’s been stuck in his wolf form for months and he’s had to watch his mate fall in love with another man and live with him. To his surprise, Arlen falls in love with both men, so when he becomes human again, he knows exactly what he wants—both Gentry and Nick. Nick accepts Arlen’s solution more easily, even though he isn’t sure his wolf will be happy with it. But the wolf wants both Gentry and Arlen, and after a bit of stumbling, the three settle in their new throuple.